We will find you the lowest business gas and electricity comparison possible! A business Gas and Electricity Comparison can give you peace of mind that you are on the best tariff for your business and identify if you need to take action to switch and save on your business gas and electricity! Compare Business Gas and Electricity Costs For Your Business. Fill out our form below to carry out a business gas and electricity comparison across our suppliers, or click the button above. Then wait for us to find you the cheapest gas, electricity & water business suppliers for you. Alternatively, you can give us a quick call on 0800 9777 000, and one of our business gas and electricity comparison experts will be more than happy to run a gas and electricity business comparison search for you. 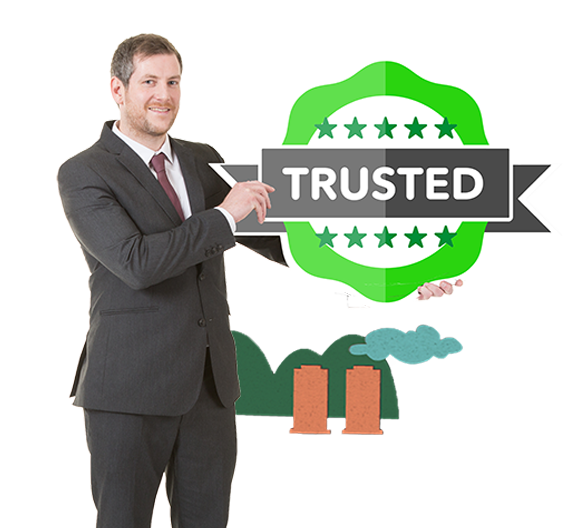 We are a trusted business gas and electricity comparison site, having helped thousands of businesses to make the switch and save money! We have been helping companies to choose new business energy contracts for many years so, you will get access to extensive knowledge and superior supplier relationships in the business gas, electric and water comparison industry. 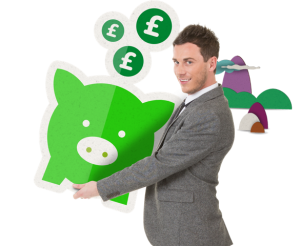 You will never have to worry about being rolled onto a more expensive standard tariff again! Our team of friendly account managers will be in touch when your contract is next due for renewal so that you can yet again explore your options and switch to a better business energy deal. Give us a quick call on 0800 9777 000 or complete the form above and one of our business energy advisors will be in contact. 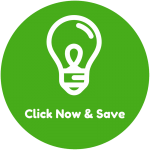 Switch Your Business Gas, Electricity or Water Today & Save! Compare & Switch businesses energy with us today! Call us now and start to save your business money on its utilities! Why waste money with other companies when we could be saving you hundreds if not thousands per year! Call us now on 0800 9777 000 or please use our online business compare form below to learn more about exclusive upcoming offers and energy management tools.